A new trend appears to be brewing in the world of drag racing. 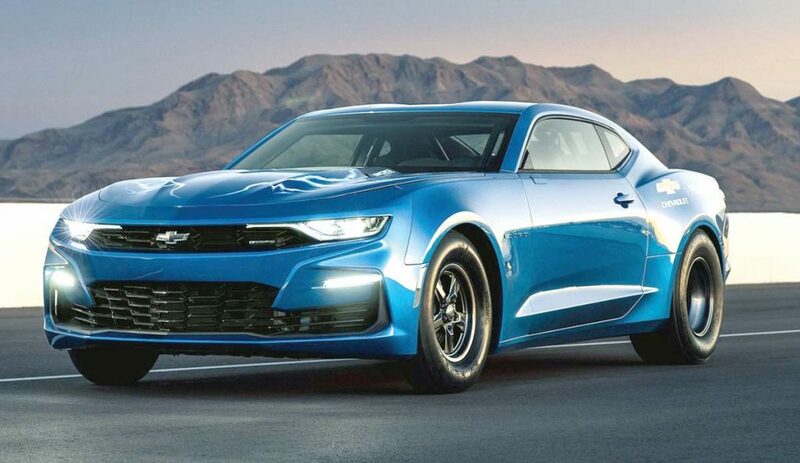 General Motors’ Bowtie division recently revealed an electric COPO Camaro, called the eCOPO, which swaps out the regular race-prepped V-8 for a pair of BorgWarner electric motors plus an 800-volt battery pack that weighs 700 pounds. The resulting combo makes “more than” 700 horsepower and 600 pound-feet, which is sent to the rear wheels through a three-speed automatic transmission. Actual production plans are unknown.